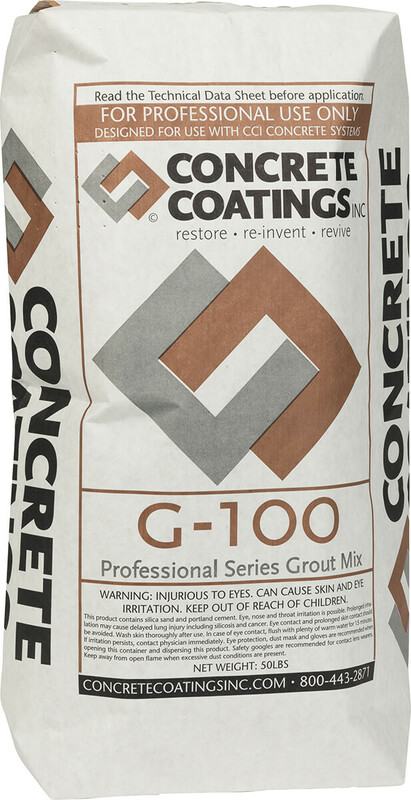 Concrete Coatings, Inc. GraniteLook™ is an innovative product formulated to be blended with our C-Series Liquid Colorants to create a granite-like appearance. 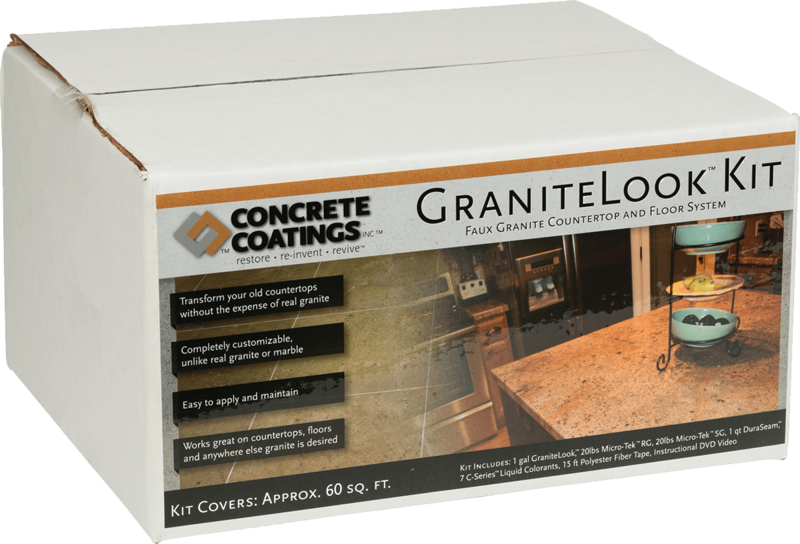 GraniteLook™ may be used as an economic alternative to expensive countertops. 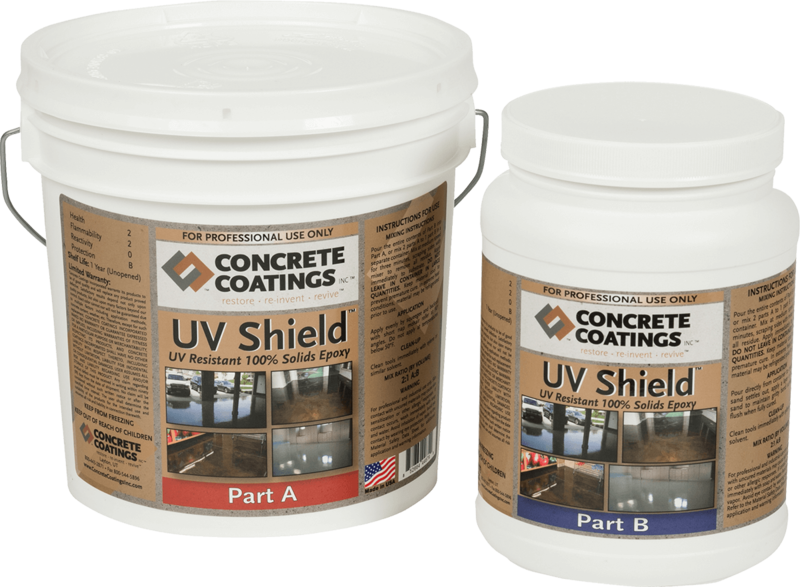 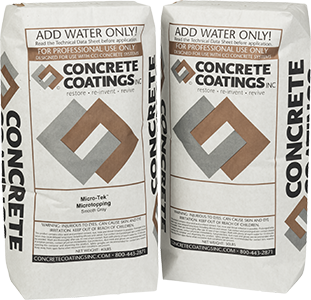 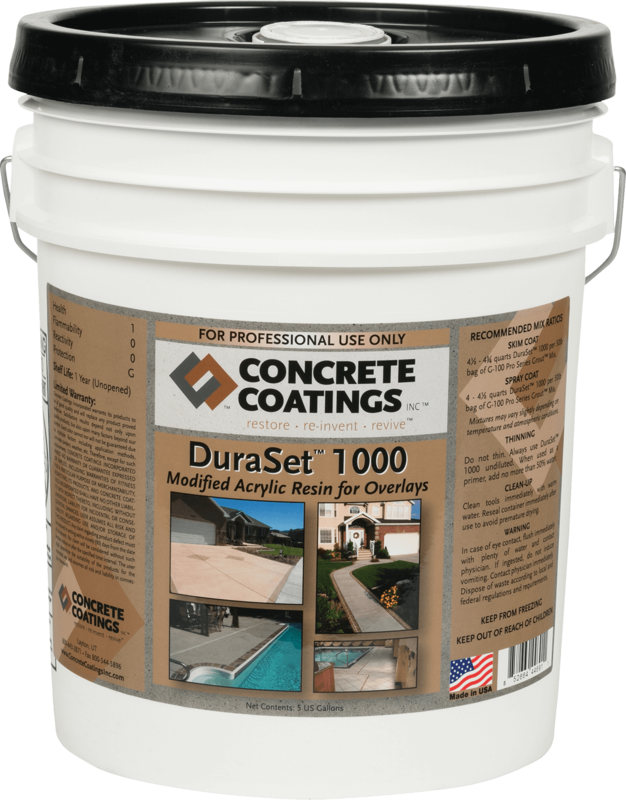 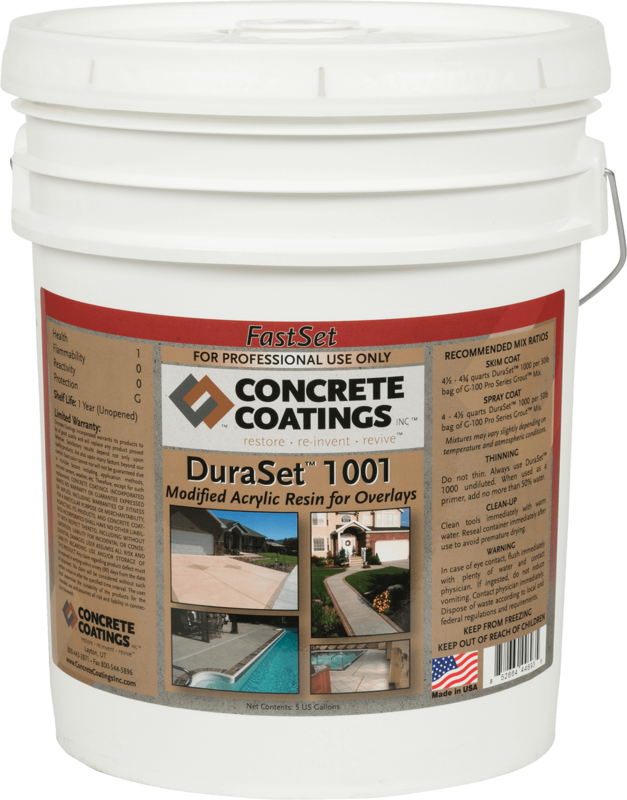 This product is applied in conjunction with DuraSeam™, G-100 Professional Series Grout Mix™ with DuraSet™ 1000 and DuraSet™ 1001FastSet™ and/or Concrete Coatings, Inc. Micro-Topping. 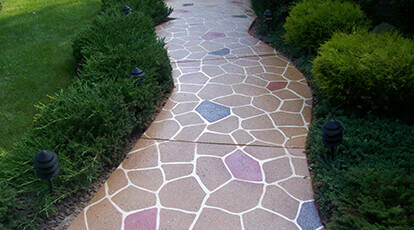 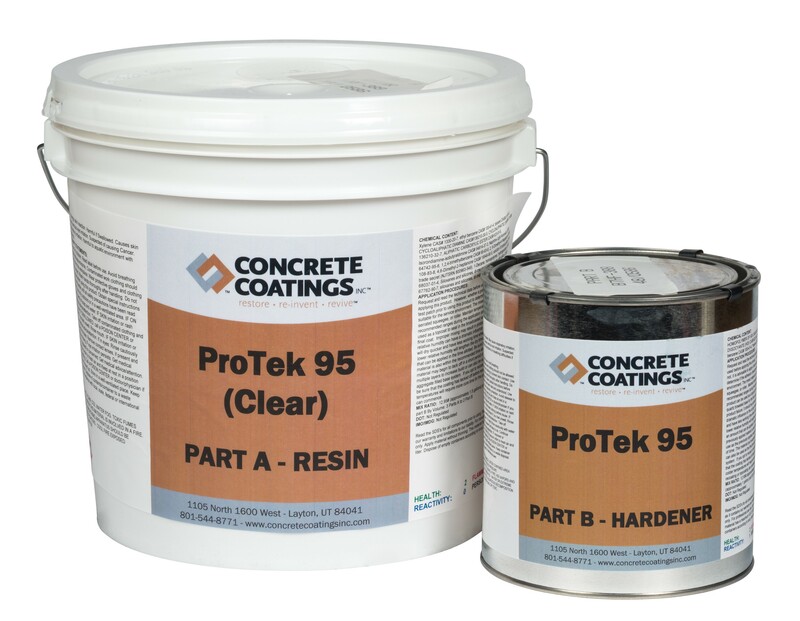 GraniteLook™ may be sealed with UV Shield™ epoxy or ProTek™ 95.